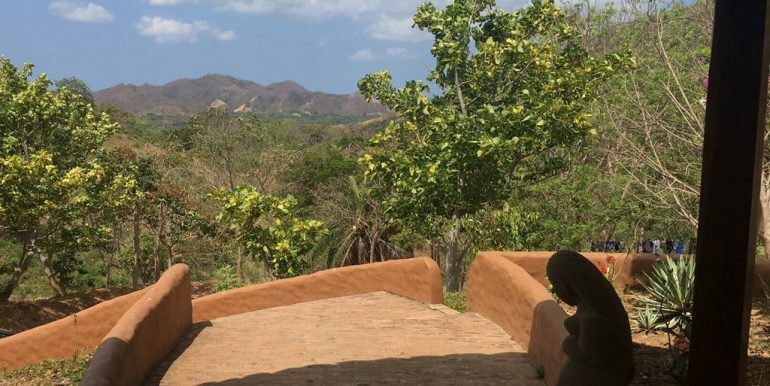 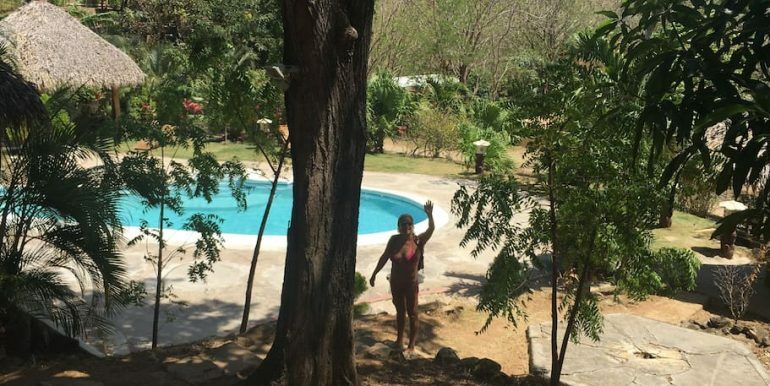 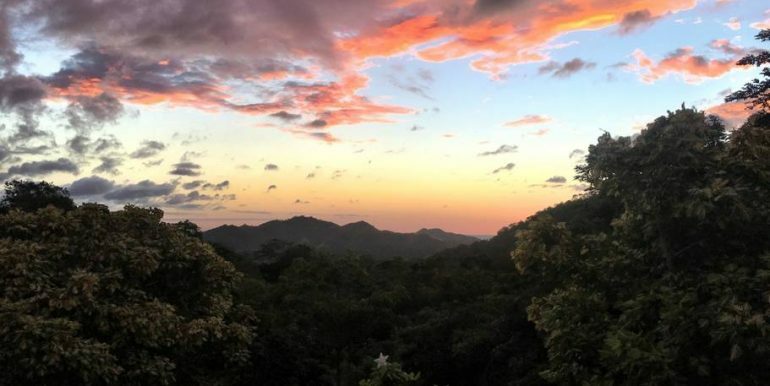 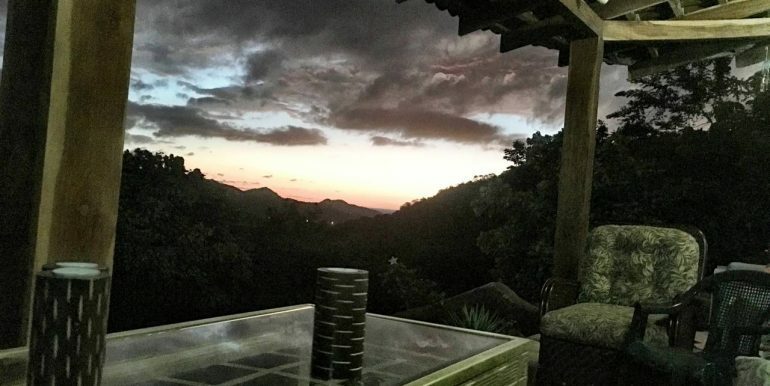 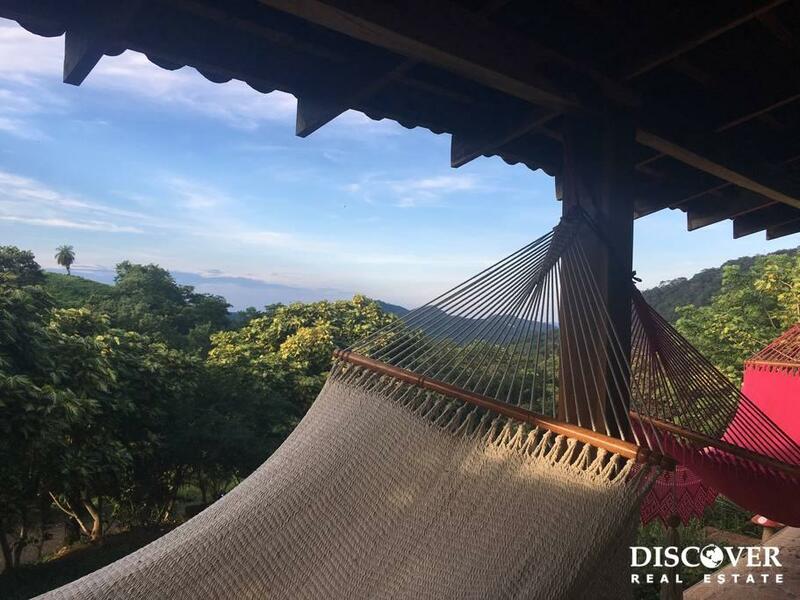 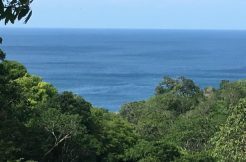 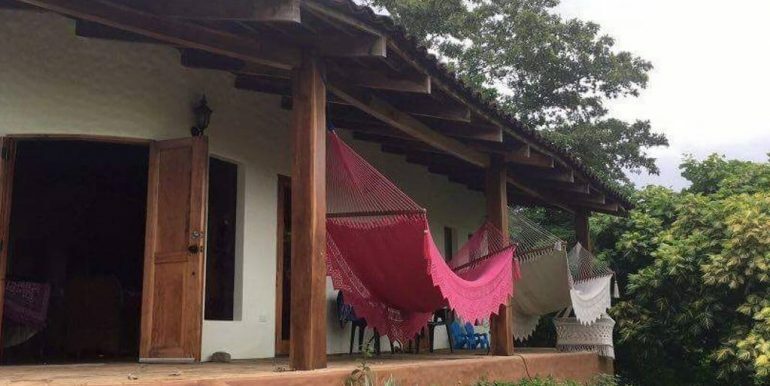 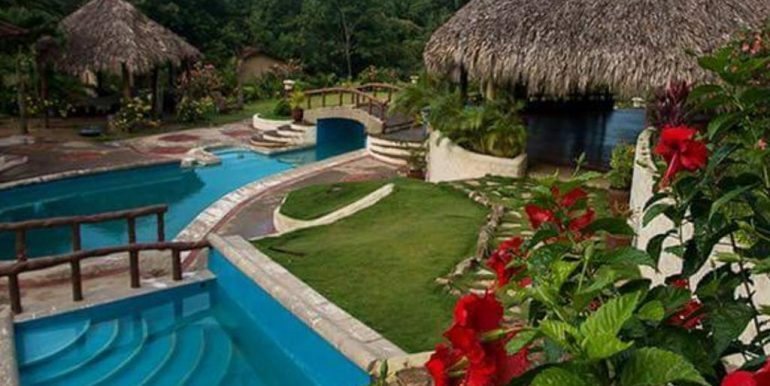 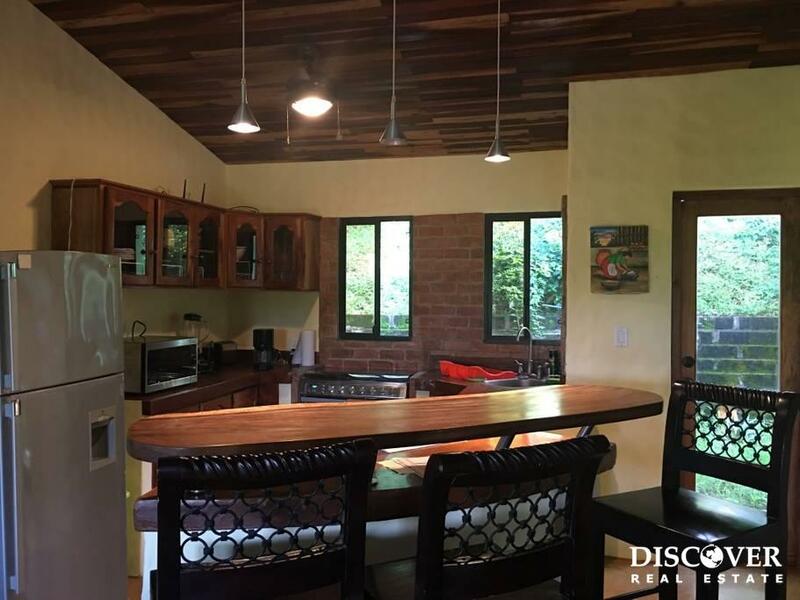 Casa Serenidad is a house in El Camino del Sol, a well kept and managed gated community, 3km up the highway East from the center of San Juan del Sur. 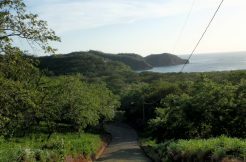 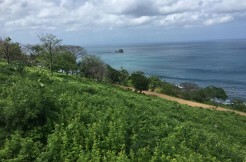 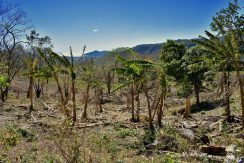 The development is located right across the road from San Juan Del Sur Day School, our town’s international private school. 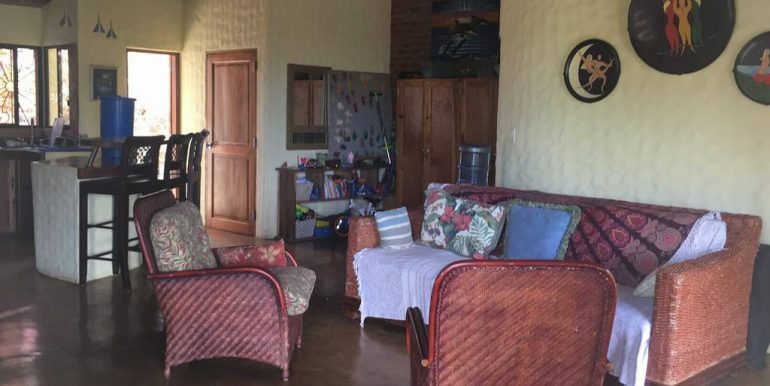 This 2 bedroom, 2 bathroom home is unique in design, with plenty of space between surrounding neighbours, yet close enough to feel part of a community. 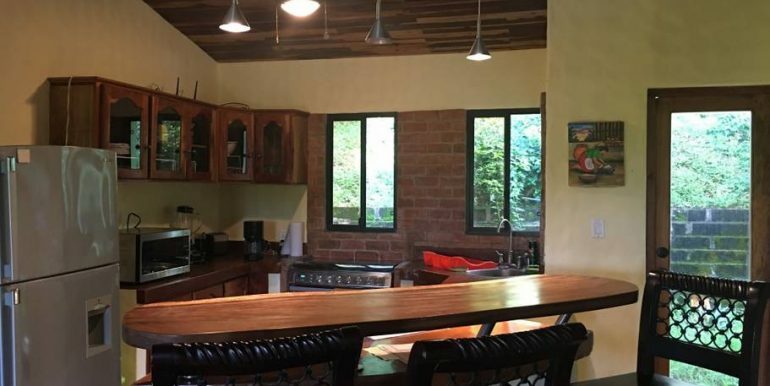 The interior design is amazing in that it allows natural light, and stays cool in the day (no need for ac for most people most of the time) and provides a beautiful display of Nicaraguan hardwood and design. 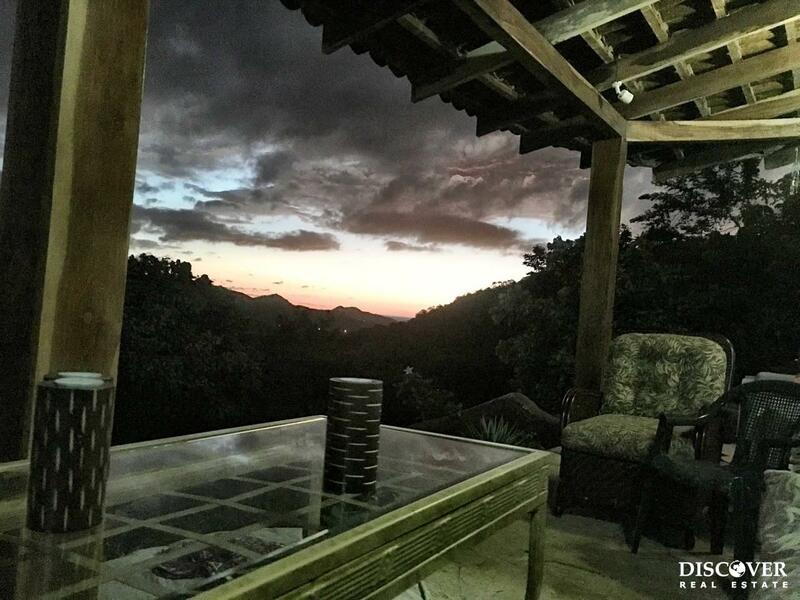 Whilst enjoying your deck you have the most amazing sunsets to discover, each day being different and absolutely spectacular. 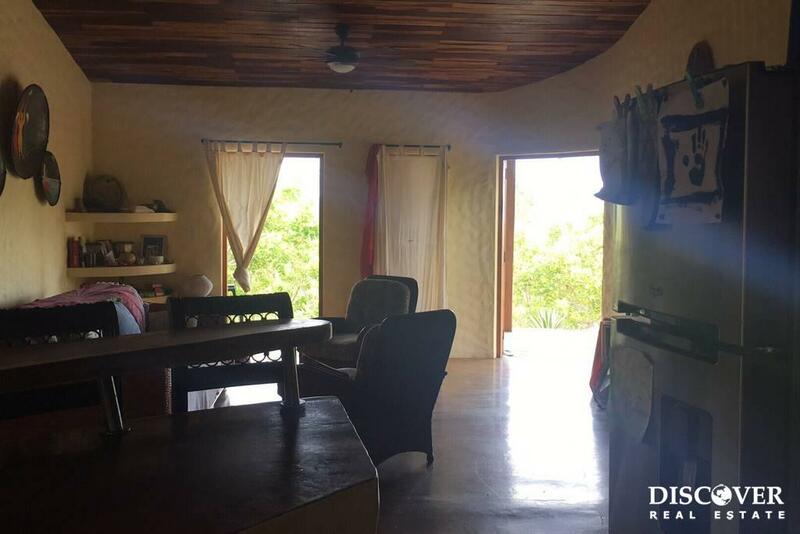 The property is surrounded with natural beauty landscaped with a mango and lime tree, many bouganvilla, a nearby river and walking trails. 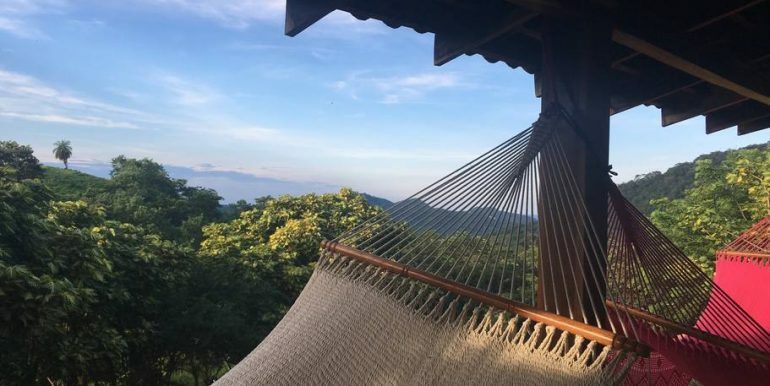 The birds sing and the monkeys howl nearby. 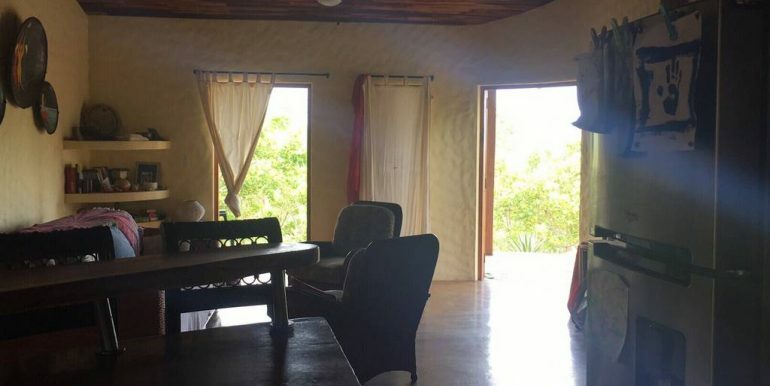 It been used as an Airbnb (account can be transferred with the sale) and a Yoga & Massage Therapy studio in the past, using the surrounding properties as rental units for larger groups. 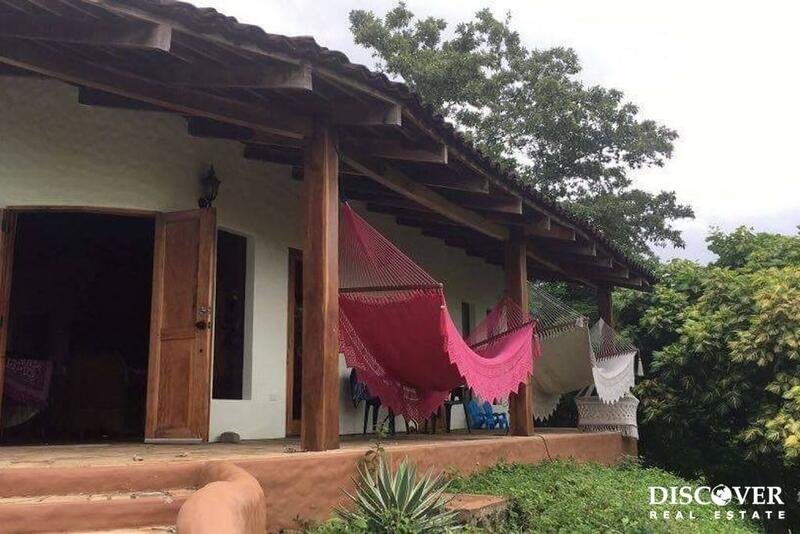 This property could easily be two independent suites even three bedrooms making it an ideal property for a family, single people, and for guests or rental income. 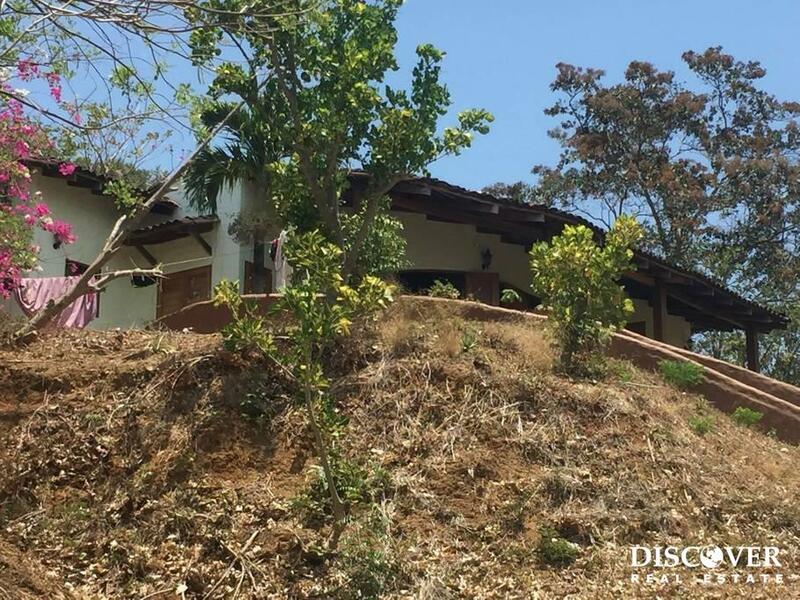 As one of the largest lots in the development Casa Serenidad has room for multiple additional structures and can really be developed into a wonderful home or business. 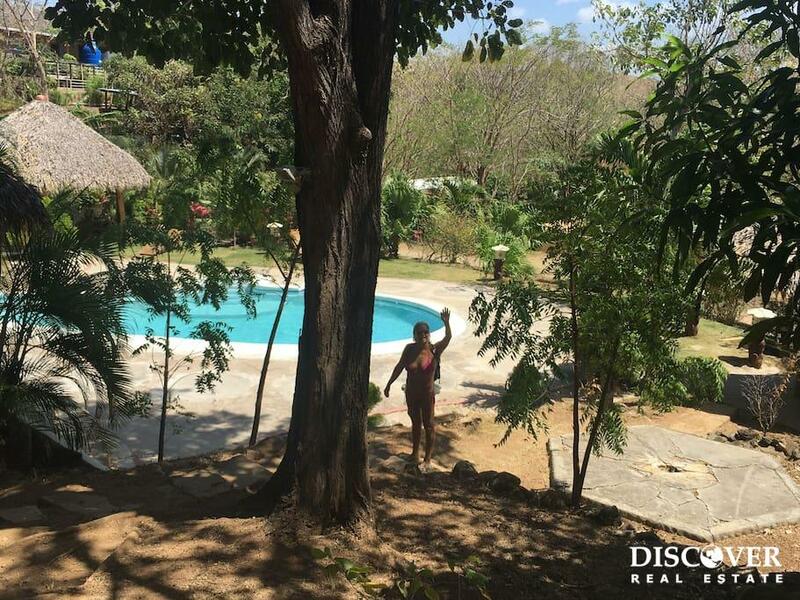 As a resident of El Camino del Sol, you’ll enjoy access to great community spaces including a 25 meter long pool, perfect for doing laps and a yoga platform over looking the pool. 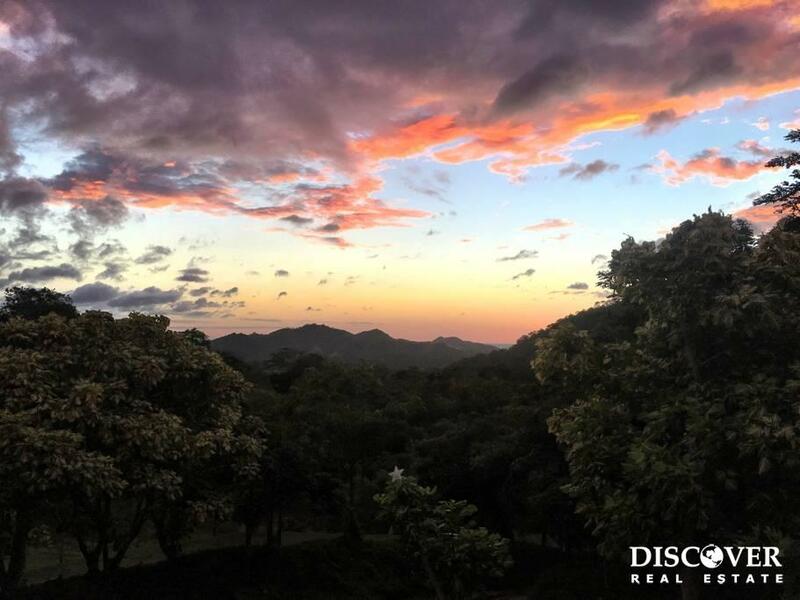 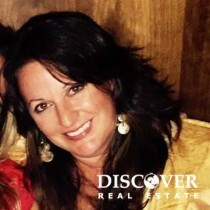 You will love the peaceful community connected to nature including walking trails throughout the property and the amazing valley views and sunsets. 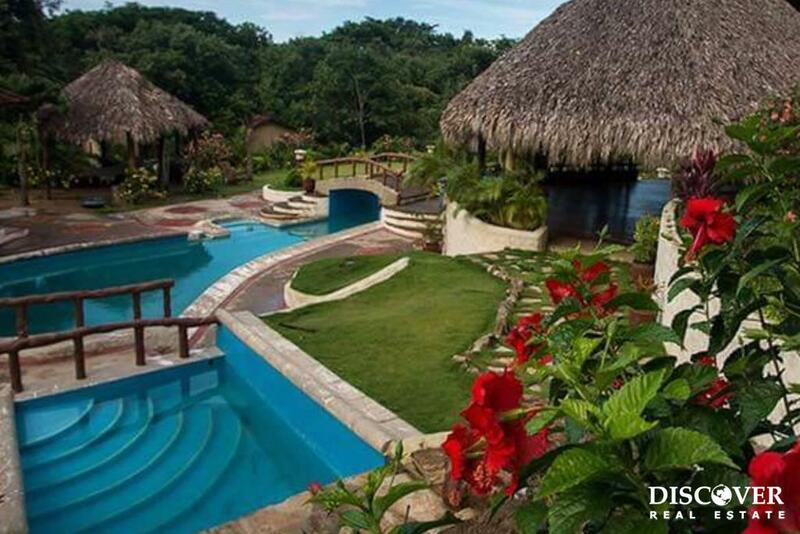 Casa Serenidad is ideally situated with the lower part of the lot connecting to the pool area. 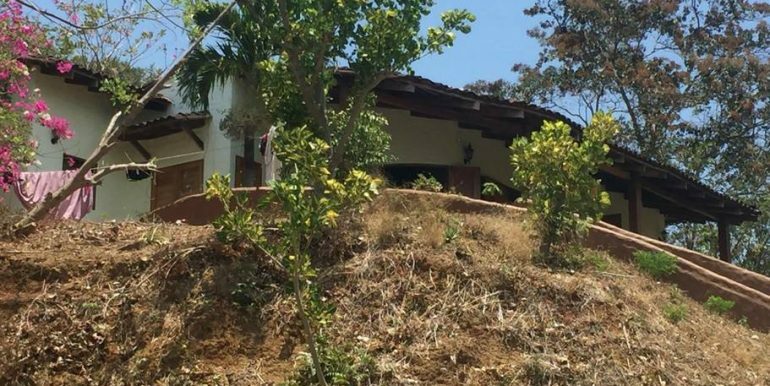 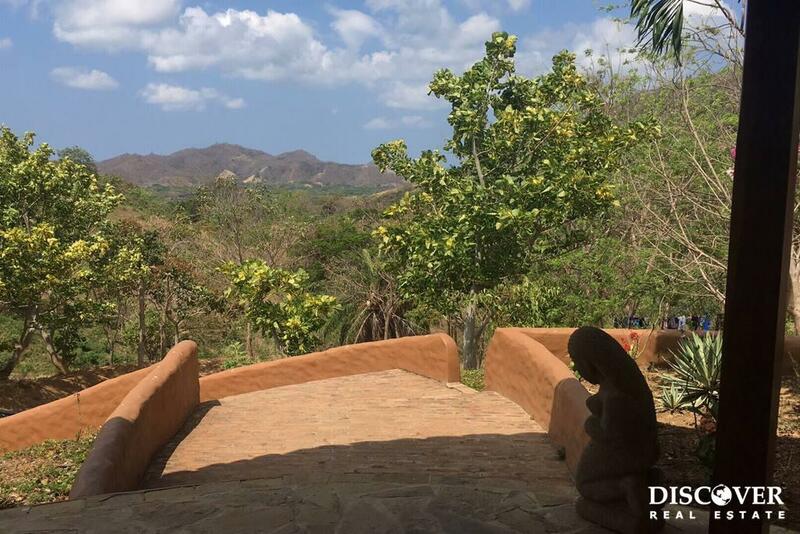 Conveniently located between all the main beaches Play San Juan del Sur, Remanso, Maderas, and Yankee, this gorgeous, spacious, peaceful home is ready for its next owner. 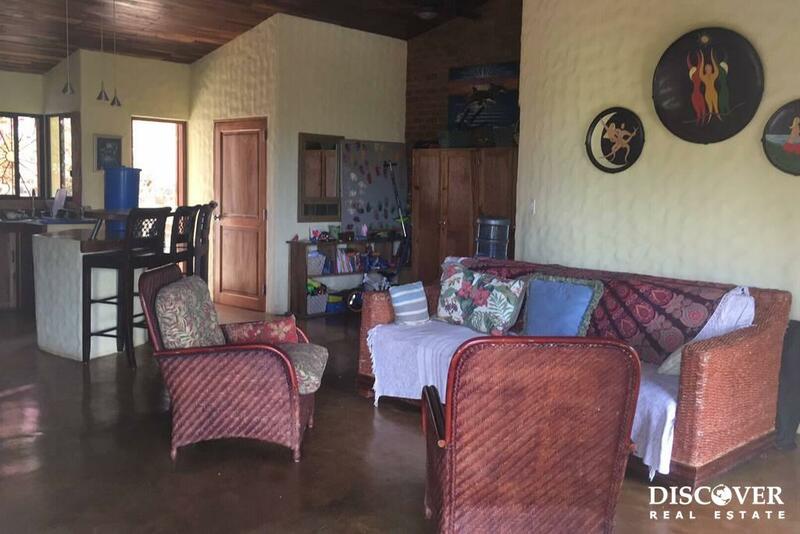 Contact us today to find out more about this beautiful home in El Camino del Sol.